The DGCA official was conducting "examiner release check" for two pilots of Delhi-based Air Charter Services (ACS) Pvt Ltd, a DGCA source told PTI. As per the rules, test flights are not supposed to have any unauthorised person on board. 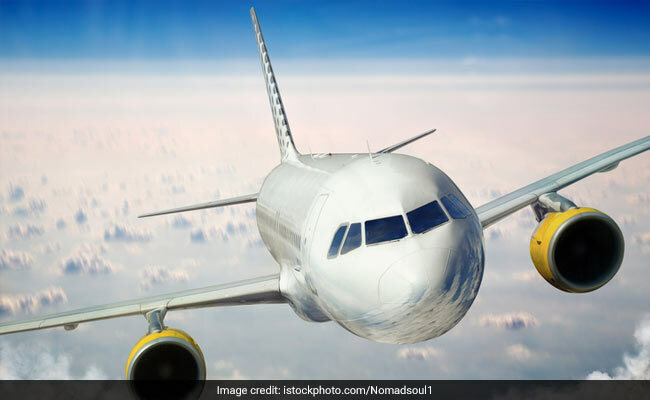 A senior DGCA official allegedly allowed unauthorised persons including his wife and sister-in-law to travel on a flight meant for testing of two pilots who were to be designated as examiners, a source said. The incident which took place last week has prompted the Directorate General of Civil Aviation to launch an inquiry. The DGCA official was conducting "examiner release check" for two pilots of Delhi-based Air Charter Services (ACS) Pvt Ltd, a DGCA source said. As per the rules, such flights are not supposed to have any unauthorised person on board. "It is under investigation," Director General of Civil Aviation B S Bhullar told PTI Tuesday when asked about the action taken against the official. According to the source, the official, working as a deputy chief flight operations inspector at DGCA headquarters in New Delhi, in a "blatant violation" of the norms allowed his wife and sister-in-law as well as the director of the ACS Pvt Ltd, his wife and two other women on board the aircraft. The aircraft was conducting the "check" flight on Amritsar-Delhi route. ACS vice president for corporate affairs Mathew Jacob refused to comment on the issue when contacted. "Unfortunately, the two pilots were cleared for the examinership by the DGCA despite its official violating the prescribed norms," the source added.